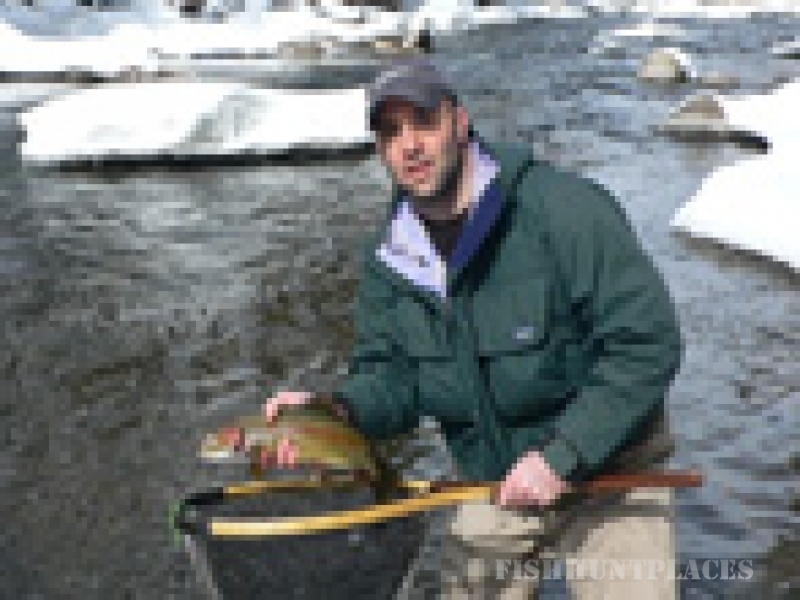 Our Goal at Aspen Fly Fishing is simple- to show our guests an excellent time while Colorado Fly Fishing or Clay Shooting in the beautiful Roaring Fork Valley. 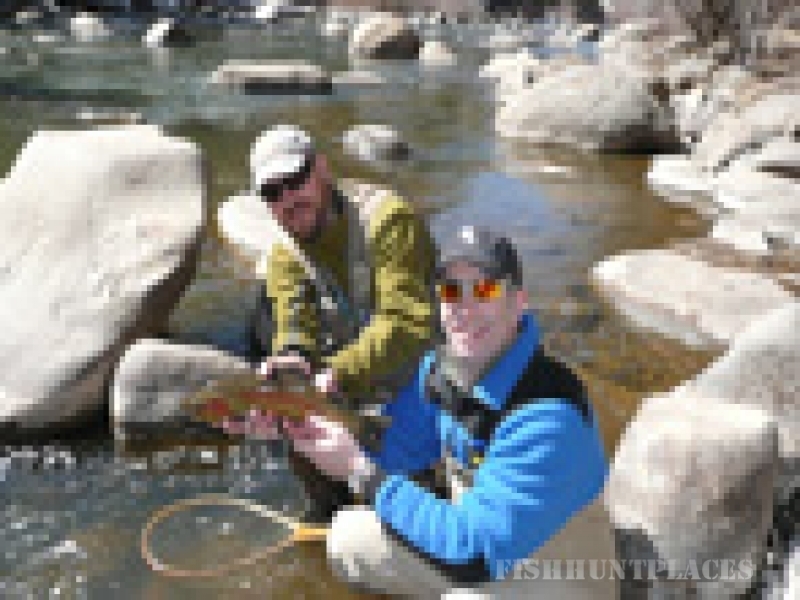 We offer full day and half day Guided Colorado fly fishing trips on the Roaring Fork, Frying Pan and Colorado Rivers. 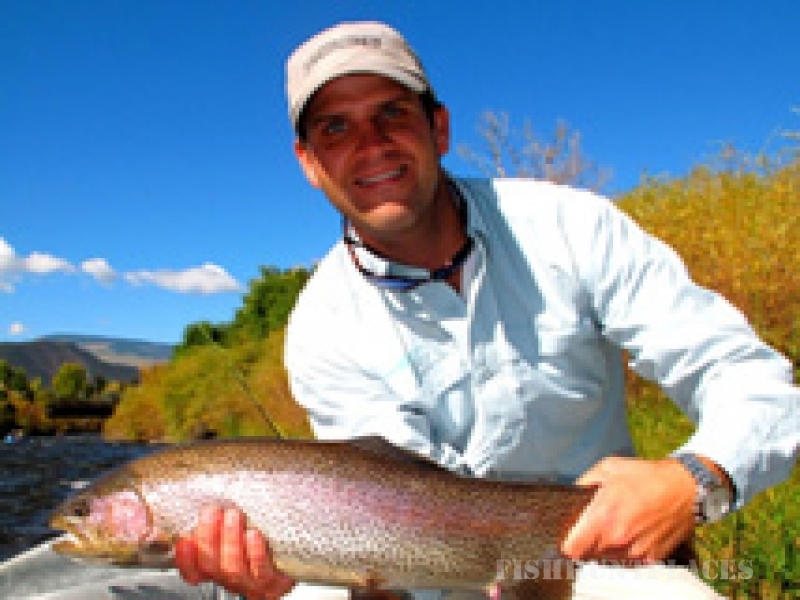 We pride ourselves in providing a variety of guided fly fishing and clay target shooting experiences for enthusiasts of all abilities. 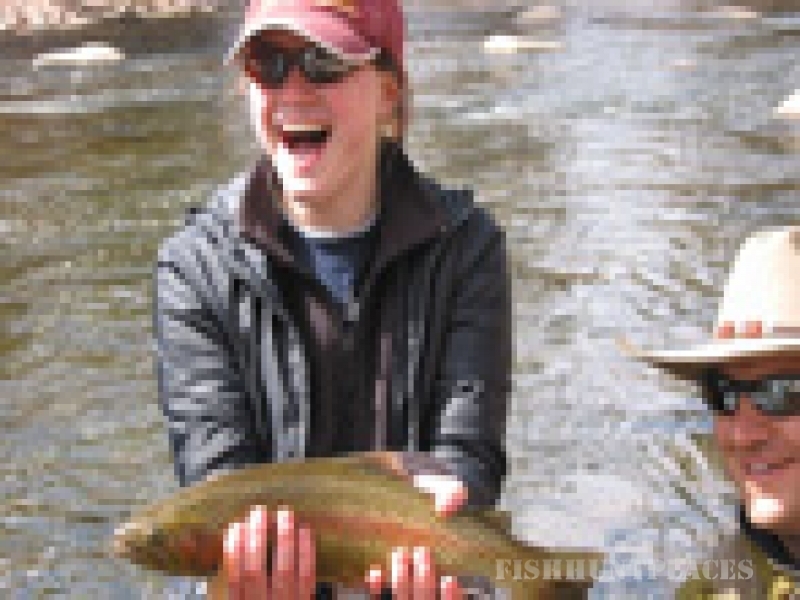 Give Us A Call To Book Your Aspen Colorado Fly Fishing Adventure!